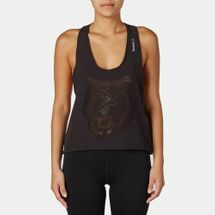 Keep cool under pressure with the Reebok C Raceback Tank Top. 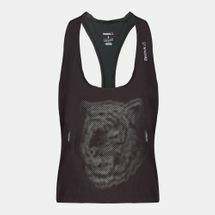 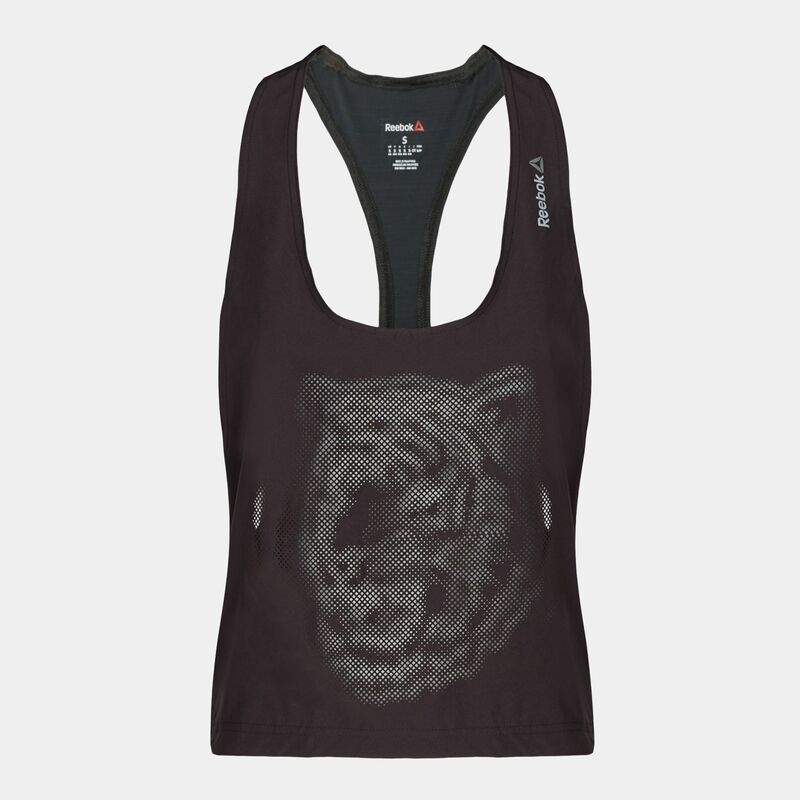 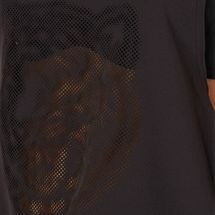 Featuring a racer style back with a perforated tiger on the front, this tank top is made with cool-to-the-touch ACTIVChill technology to keep you cool. 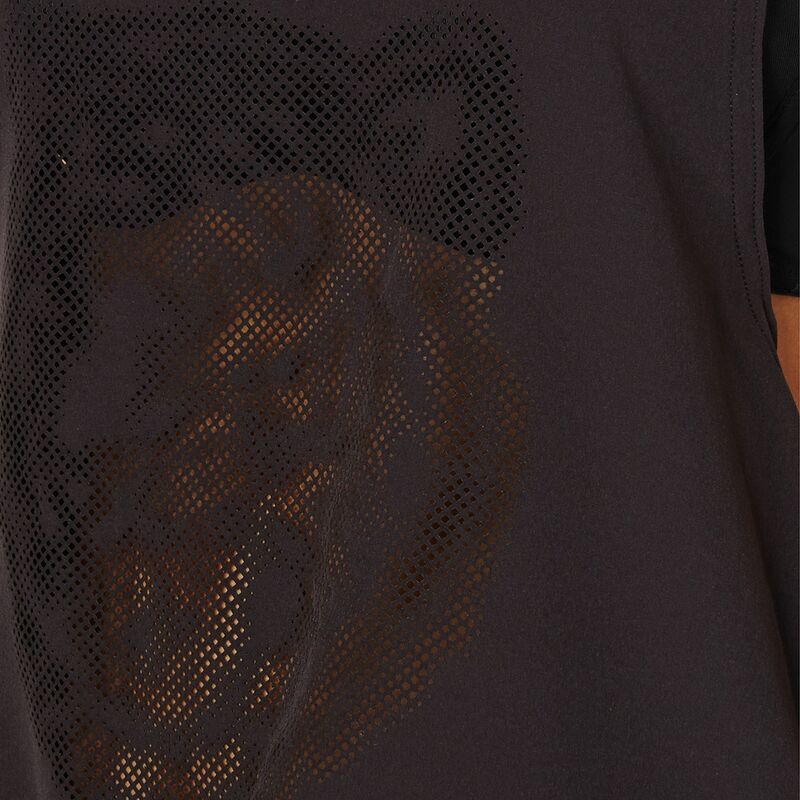 The dropped armholes allow maximum mobility and enhance the sports-luxe style.